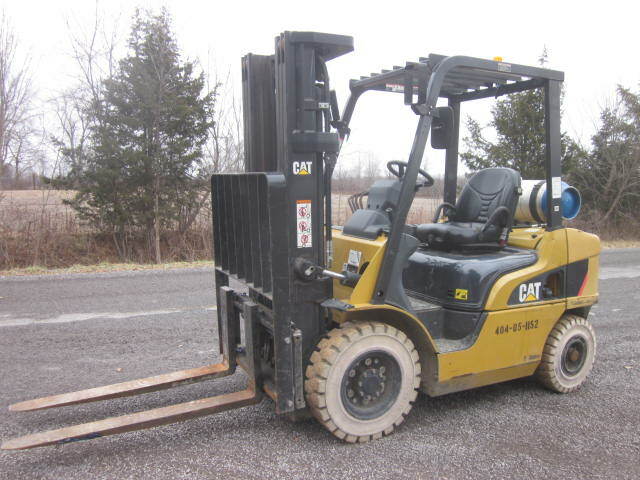 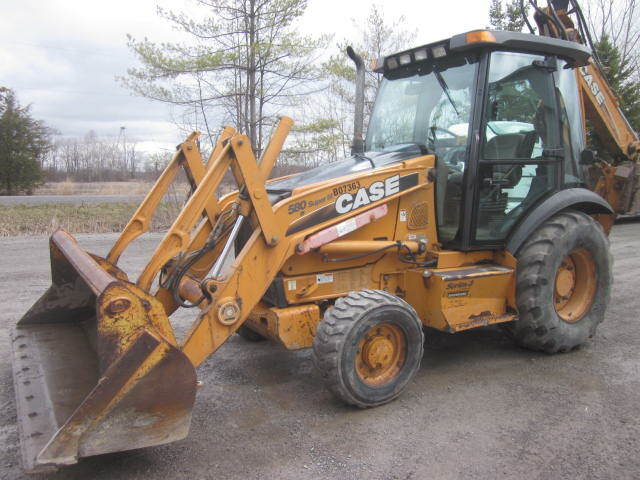 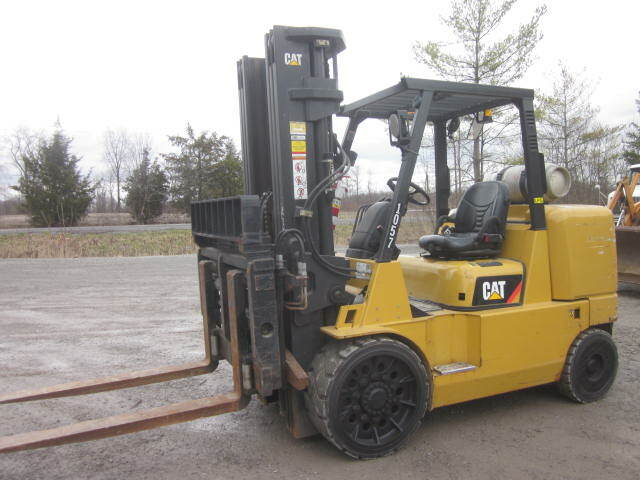 2009 Case 580SM Series III Loader Backhoe, 4×4, Cab, A/C and Heat, Extendahoe, Ride Control, Pilot Controls, Rear Auxillary Hydraulics, Pattern Changer, Nice Low Hour Backhoe, 2,666 hrs, $49,500. 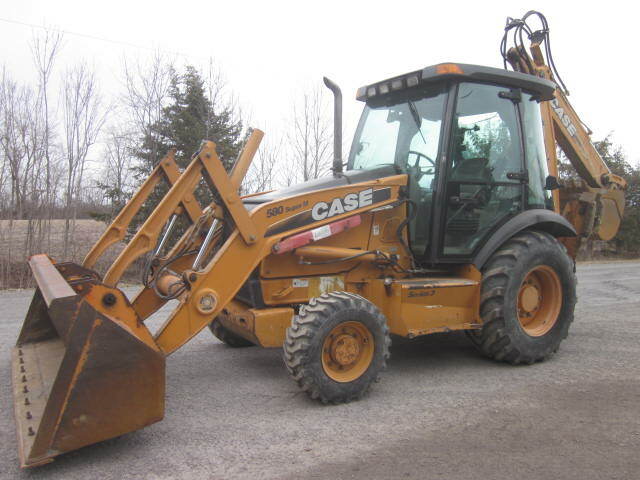 2009 Case 580SM SeriesIII Loader Backhoe, 4×4, Cab, A/C and Heat, Ride Control, Extendahoe, Auxillary Hydraulics Front and Rear, Pilot Controls, Pattern Changer, 2,494 hrs, $51,500. 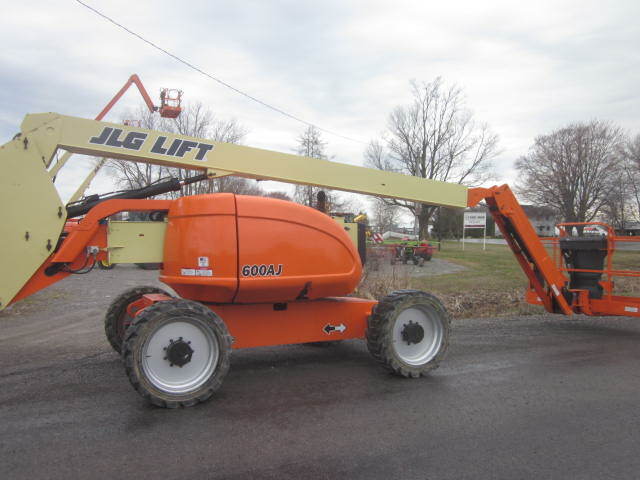 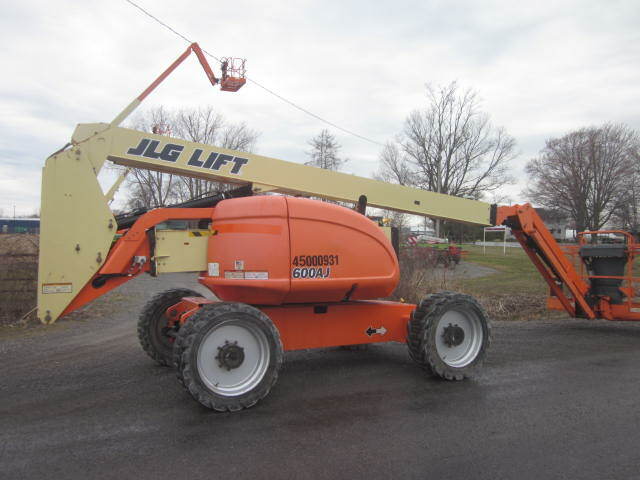 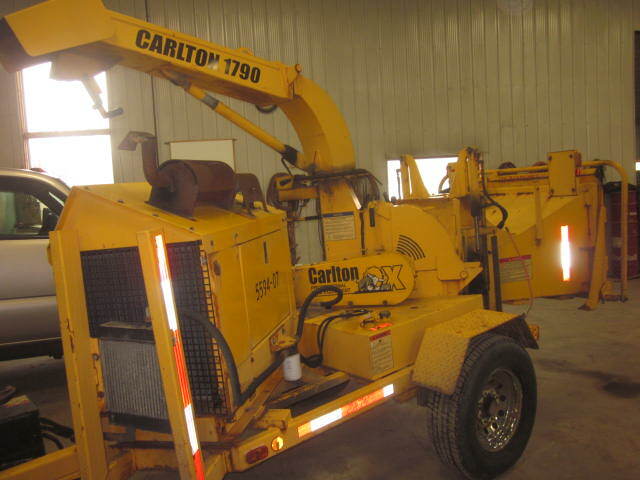 2007 Carlton 1790 Woodchipper, 88 HP Kubota Turbo Diesel, Pintl Hook, Chip up to 9″ Material, 48 Wide Feed Chute, 9″x17″ Throat Opening, $19,500. 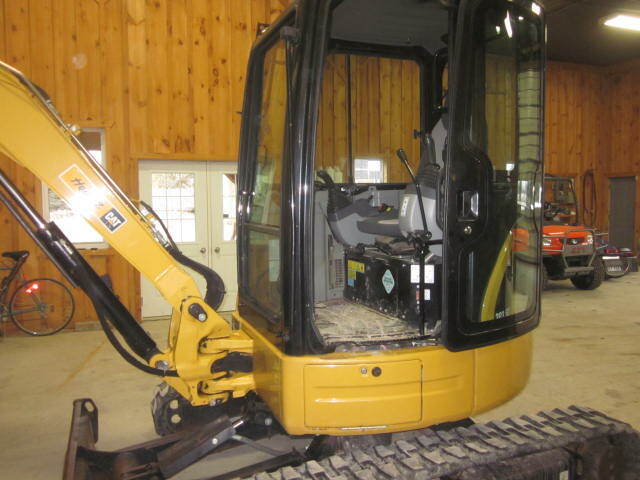 2012 Cat 303.5D Mini-Ex, Cab, A/C, Heat, Radio, Hydraulic Thumb, Auxillary Hydraulics, Rubber Tracks, Leveling Blade, 22″ Bucket with Teethe, 35″ Bucket, 1,040 hrs, Very Nice Unit and Ready For Work, $49,500. 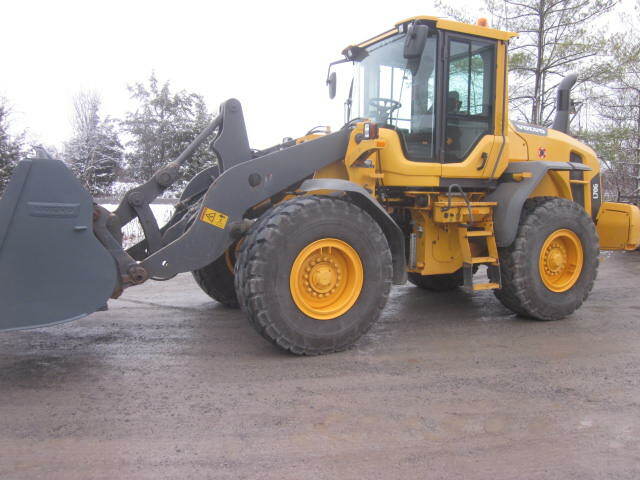 2014 Volvo L70G Wheel Loader, Cab and A/C, Auxillary Hydraulics, Hydraulic Quick Coupler, Back-up Camera, Radio, Air Ride Seat, Radial Tires, 2.88 Yard Bucket, 2,621 hrs, $129,500.